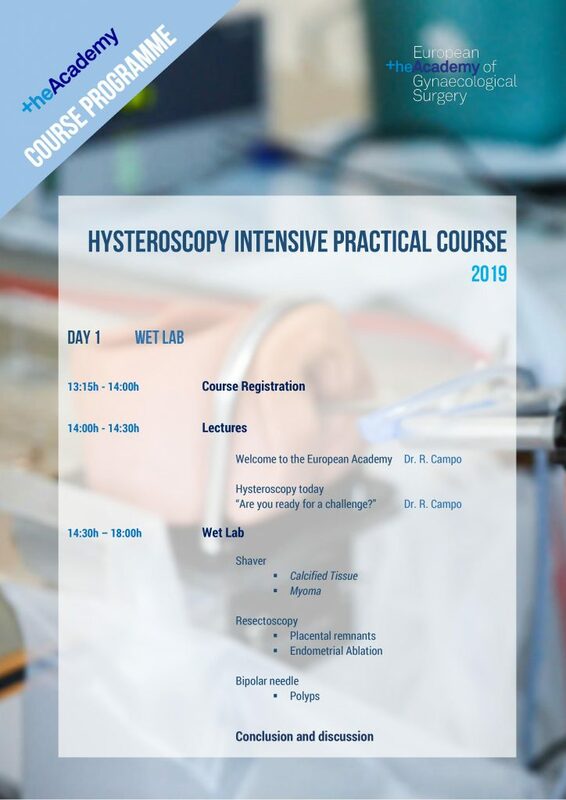 The Hysteroscopic Intensive Practical (HIP) course is an intensive hysteroscopy course with practical training in most relevant hysteroscopic procedures and new technologies. Diagnostic and mechanical operative hysteroscopy, myomectomy, polyp surgery and endometrial resection will be practiced intensively. to acquire the technique and skills to perform myoma polyp and endometrial resection. 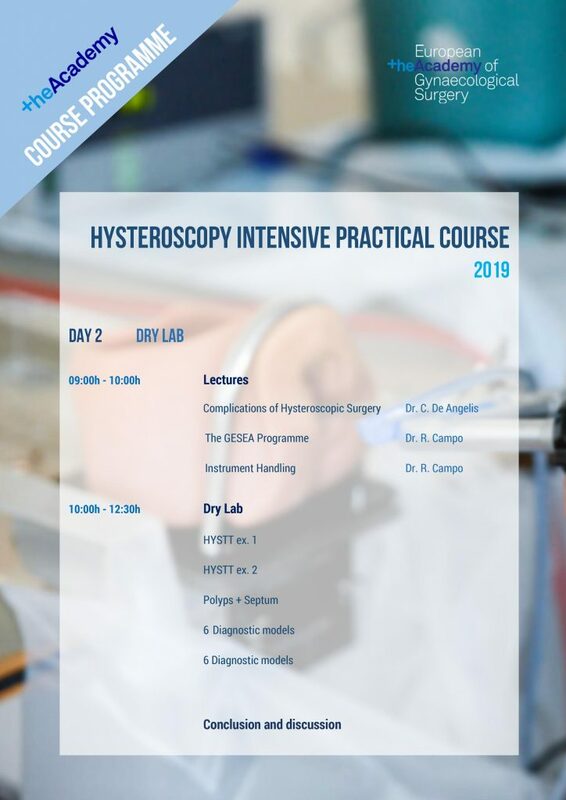 There are no specific requirements for candidates, this course is open for both novice and expert hysteroscopists. However, it is advised to complete the free e-learning tutorials on the Winners E-Learning Platform to prepare yourself for the theoretical background of the course. There are currently no upcoming courses. Please contact us if you would like to be informed of future courses.